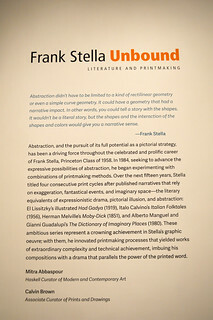 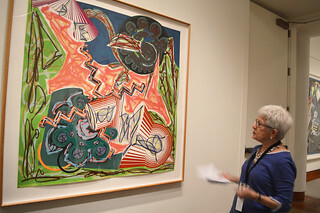 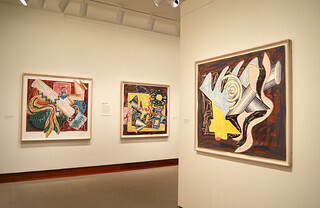 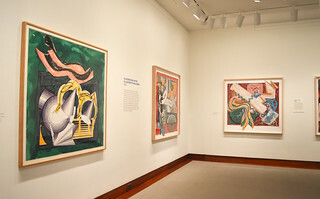 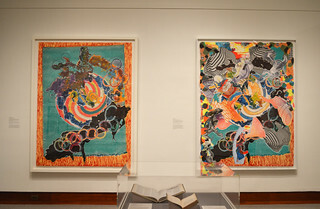 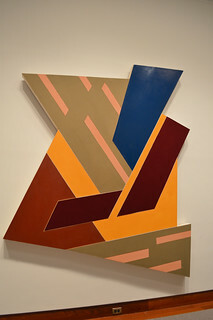 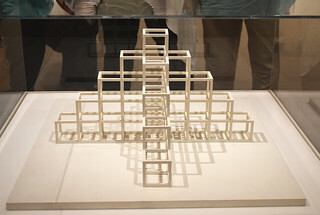 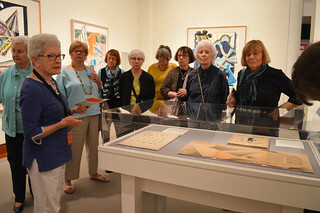 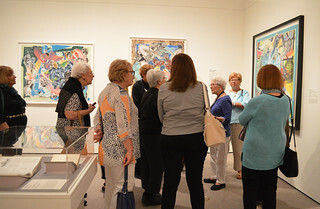 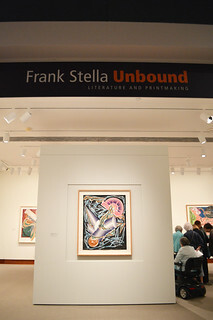 The tour of the Frank Stella Unbound: Literature and Printmaking exhibition was on Friday, June 22nd at 2:00 P.M. at Princeton University Art Museum. 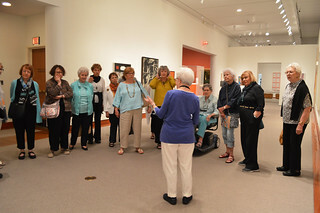 Once again our favorite docent, Jane Ashcam, conducted the tour. 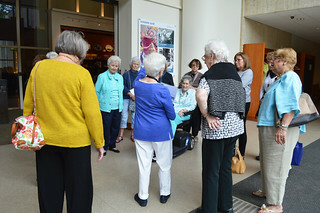 Following the tour tea and sherry at Kathy Hutchins’ house to share suggestions for trips for next year, visit with Trixie and perhaps the cats, Mr. Tubs and Sparkle, if they promise to behave, and plan summer excursions. 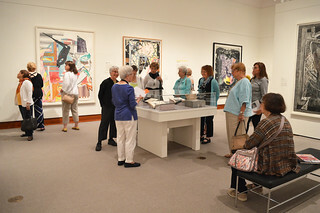 There was a lecture, Saturday, May 19th at 5:00 P.M. at 50 McCosh Hall and a reception after at 6:00 P.M. at the Princeton University Art Museum to prepare for the tour. 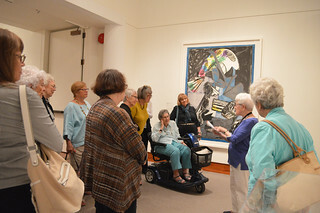 Photos by Nora Ananos; trip organized by Kathy Hutchins. 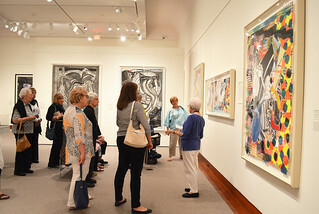 This entry was posted on June 28, 2018 by The Women's College Club of Princeton, NJ in Uncategorized.